Ice cream and summer go hand in hand. As a kid I remember making ice cream on our back stoop with my dad. Being on the North Shore I have happily been introduced to Captain Dusty’s by my lovely wife. This summer we were able to share this experience with Cole. 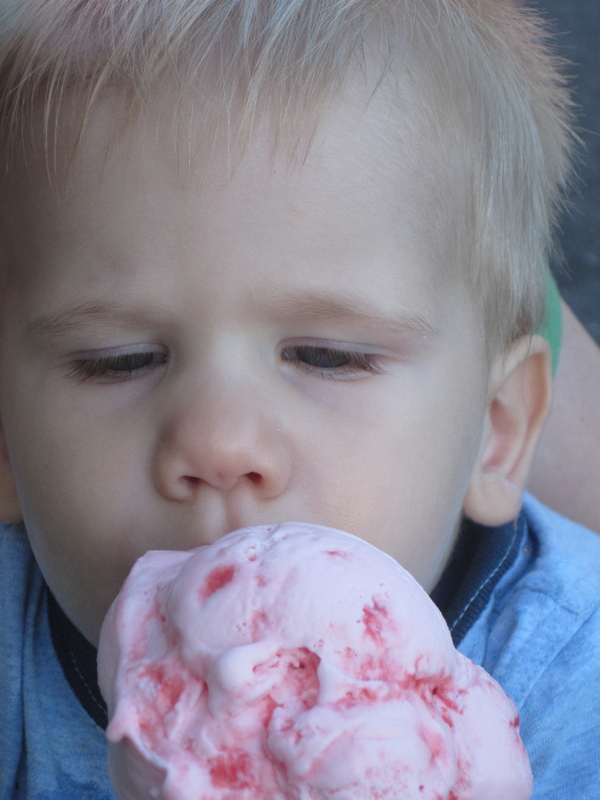 Here’s to the sweetness of summer ice cream.